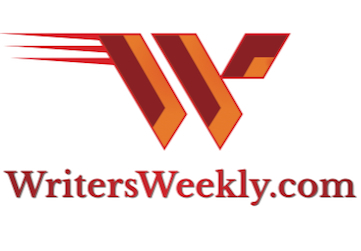 Thanks, WritersWeekly readers, for your great response to my article, No More Rejection Slips: Sub-Contract Article Assignments, published by WritersWeekly.com on August 3rd. Public relations agencies and creative design shops can provide a steady stream of lucrative article assignments to freelance writers — often over months or even years. Most of these assignments are writing marketing or employee newsletters which are typically published on a monthly or quarterly basis. 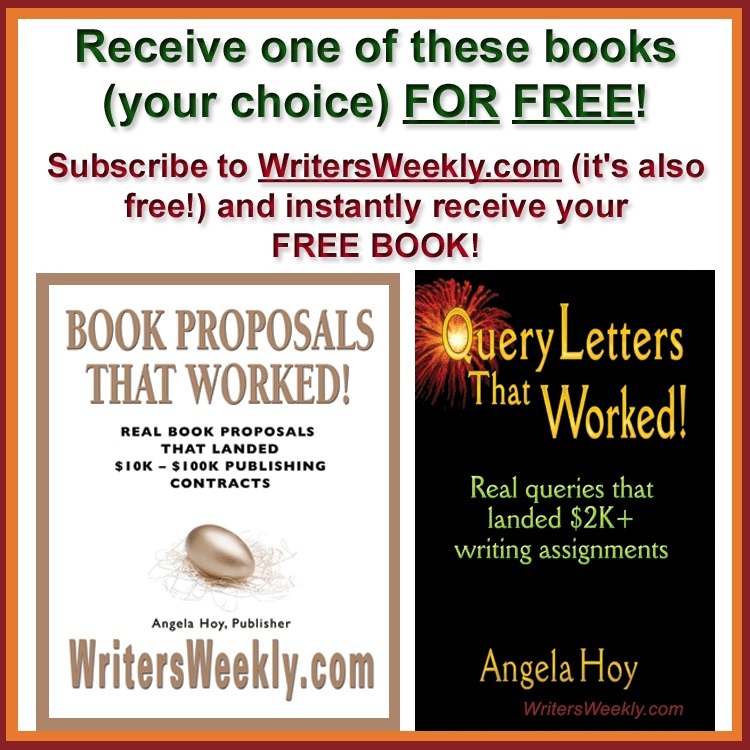 Many writers asked exactly how they could get such work. Here’s how to find such opportunities and successfully sell your writing and professional skills to public relation agencies and creative design shops — even if you don’t have previous business communications, public relations or copywriting experience. 1) Check out newspaper ads. I found my first freelance newsletter assignments from a public relations agency by answering a Help Wanted ad for a newsletter writer. Look under “Writer,” “Copywriter,” “Public Relations,” and “Graphic Design.” Even if agencies are advertising for full-time employees, they also may need freelancers, particularly if they’ve recently landed new, big contracts. 2) Use professional contacts. Another freelancer writer I met through Independent Writers of Chicago recommended me to a public relations agency that was specifically looking for a writer with mortgage writing experience. 3) Personal networking. 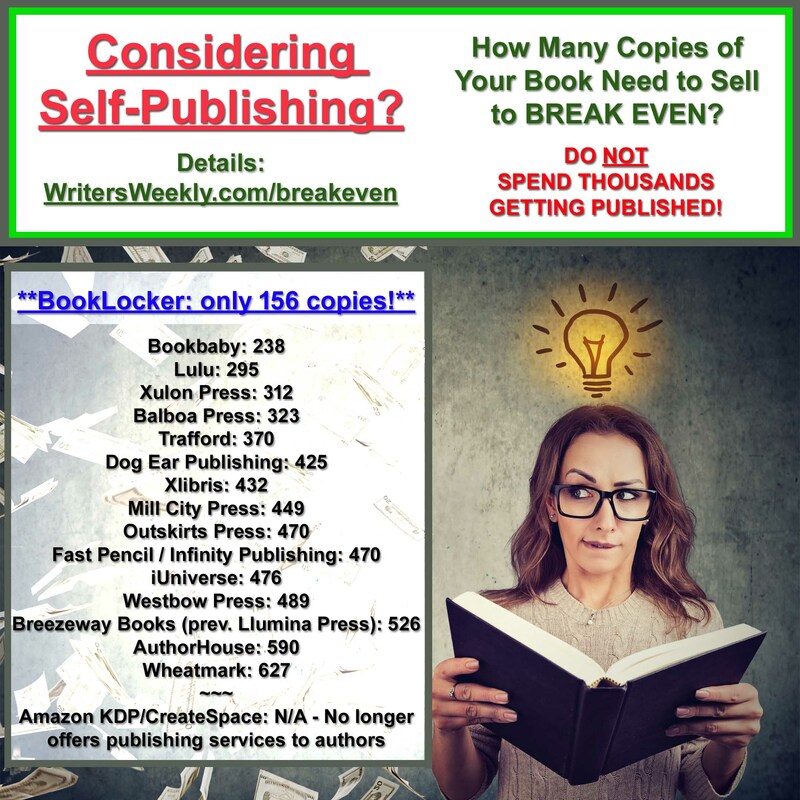 Tell everyone you know that you want to build your writing business. A mutual acquaintance recommended me to a technical writer who immediately hired me on a sub-contract basis in order to meet a tight deadline. 4) White Pages. Look under “Public Relations” or “Graphic Design” in the print version. It’s even easier to go online at http://www.whitepages.com and type in “Public Relations” in the Business Type field and your zip code (or the zip code of your targeted marking area or city.) I typed in my own zip code and got 40 P.R. listings with several different sub-categories, including Marketing Communications. 5) Professional organizations. Contact your local Chamber of Commerce and local chapter of the Public Relations Society of America. 6) Other ideas. Find out if an outside contractor creates newsletters for any nonprofit or religious organizations that you belong to, or banks or businesses that you patronize. In addition, your neighborhood print shops that print newsletters may be willing to connect you with agencies or creative design shops that they serve. 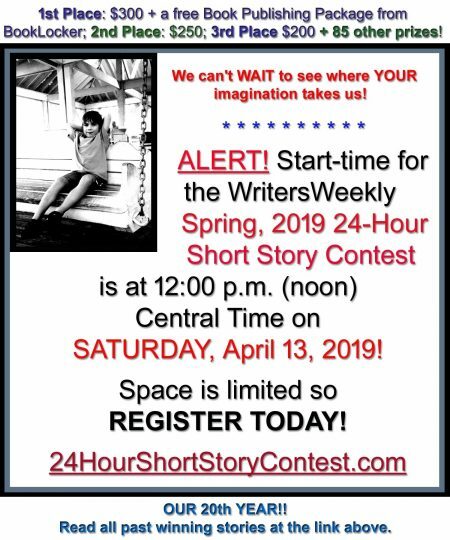 1) Your writing skills. Even if you’ve never written marketing materials, you can still use your consumer and trade publication clips to get sub-contract work, as I first did 20 years ago. Research the web sites of public relations agencies to learn what services they offer and what type of clients and industries they serve. For example, if you’ve written about health for consumer magazines or newspapers, find agencies or design shops that have clients in the healthcare industry. If you have knowledge about a particular industry through writing for a trade publication, or employment or education, look for agencies that cater to companies in those industries. Also, if you have experience writing about a particular type of business such as entrepreneurs, non-profits or real estate agencies, for example, you can use this expertise to land sub-contact work with agencies that specialize in those areas. 2) Your location. You also can use your location as a competitive edge. It pays to be a local writer because you are available to attend marketing meetings with the agency’s clients. Being a local writer also makes it easier to have an initial in-person with the agency’s or shop’s principal to present your portfolio. However, keep in mind that sometimes agencies are looking for out-of-town writers, particularly in they have clients in your locale. 3) Your professionalism. In addition to your selling your writing skills, you also need to prove your ability to work effectively and professionally with the contractor’s clients. Contractors may have spent weeks or months developing business relationships and landing contracts. Even though you’re a freelancer, you represent the contractor’s agency in the eyes of the client. It’s important to be professional in all interactions as well as appearance. Be aware that you need to understand and honor client confidentiality and may be required to sign non-disclosure and non-compete agreements on certain projects.